(Source) ROCHESTER, N.Y. — The National Toy Hall of Fame has narrowed the nominees for its class of 2013. This year’s finalists are: Bubbles, chess, the board game Clue, Fisher-Price Little People, little green Army men, the Magic 8 Ball, My Little Pony, Nerf toys, the Pac-Man video game, Teenage Mutant Ninja Turtles, the scooter and the rubber duck. The museum announced the 12 finalists Tuesday, two of which will be enshrined alongside Barbie, the hula hoop, Lionel trains and dozens of other famous playthings next month. A national selection committee will vote on which two will follow last year’s winners, dominoes and “Star Wars” action figures, into the 15-year-old hall, located inside The Strong museum in Rochester. Anyone can nominate a toy for induction. A museum committee of curators, educators and historians chooses the finalists based on a toy’s longevity, innovation, and other attributes. Each toy must be widely recognized; foster learning, creativity or discovery through play; and endure in popularity over generations, according to the hall. This year’s nominees trace their origins across centuries, from chess, which evolved in England during the 15th century, to the rubber ducky, which appeared in the 1800s, to Pac-Man and My Little Pony, which appeared in the 1980s. A Chicago company called Chemtoy sold the first soap bubble solution in the 1940s, though paintings of children playing with bubbles appeared in the country of Flanders in the 17th century, hall officials said. Some of the nominees have made the finals before, including plastic green Army men, Clue and the Magic 8 Ball. Thousands of suggestions come in every year. Are you shitting me? How do barbie dolls get into the Toy Hall of Fame before the Teenage Mutant Ninja Turtles? So a blonde with a clear eating disorder who only hangs out with beautiful people gets the star treatment while the less handsome Ninja Turtles get shafted? I thought we were trying to promote an anti-bully culture here in America. Barbie is the ultimate bully. Meanwhile the ninja turtles are relegated to living in sewers, eating nothing but pizza and taking orders from an aging rat. Still, the Ninja Turtles have never complained. They don’t demand praise like Barbie does. 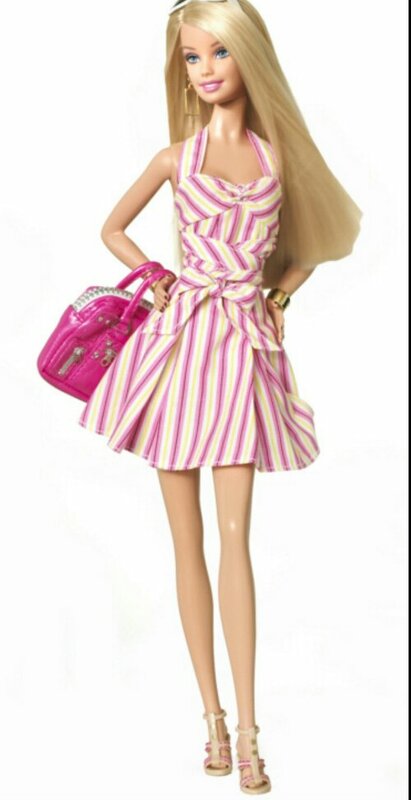 Barbie always had to get a new car, a new playhouse, a new boyfriend. 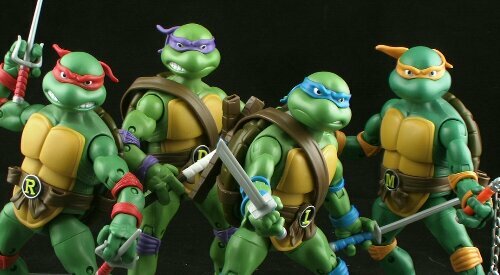 The Ninja Turtles have worn the same goddamn bandana’s for the past 30 years. The least the Toy Hall of Fame could have done was show them the respect they deserve and induct them in before some Jezebel. Nope. Disrespected again. The next time some alien who sounds weirdly similar to Uncle Phil from Fresh Prince starts terrorizing America don’t be surprised if a group of talking turtles and a rat with a walking stick aren’t there to help you. Posted on October 2, 2013, in Average Blog Posts and tagged Barbie, book, fame, Hall, of, toy. Bookmark the permalink. 3 Comments. It’s blasphemy that she is in before the green army men too!